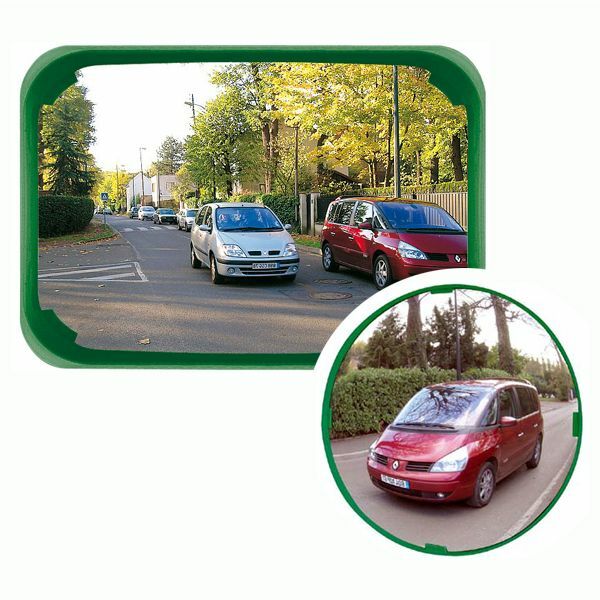 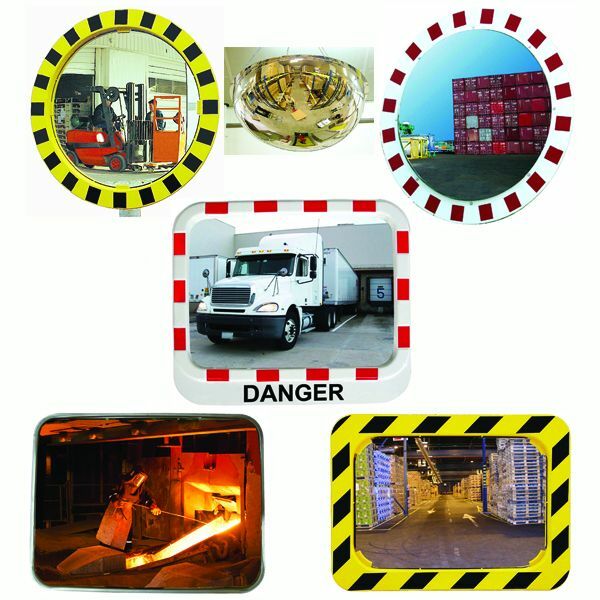 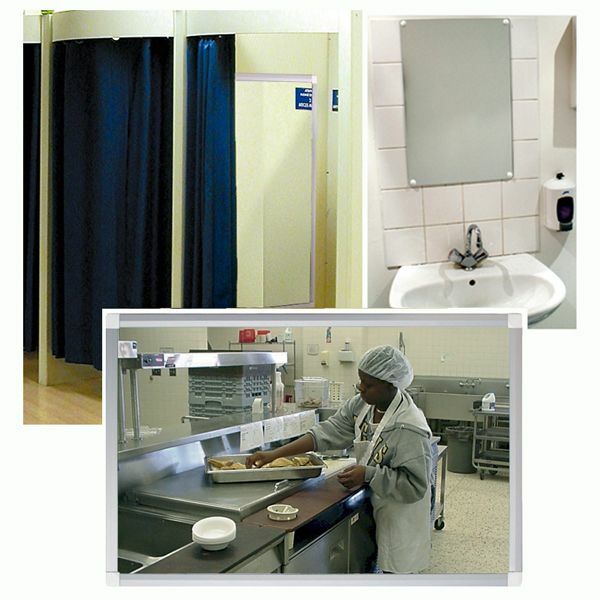 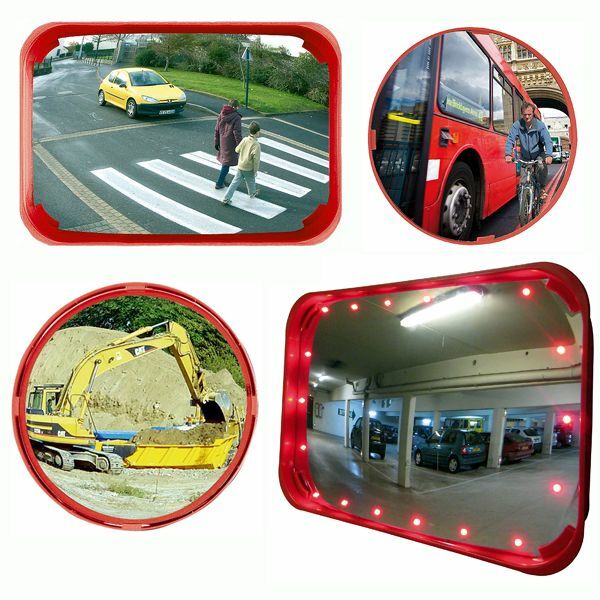 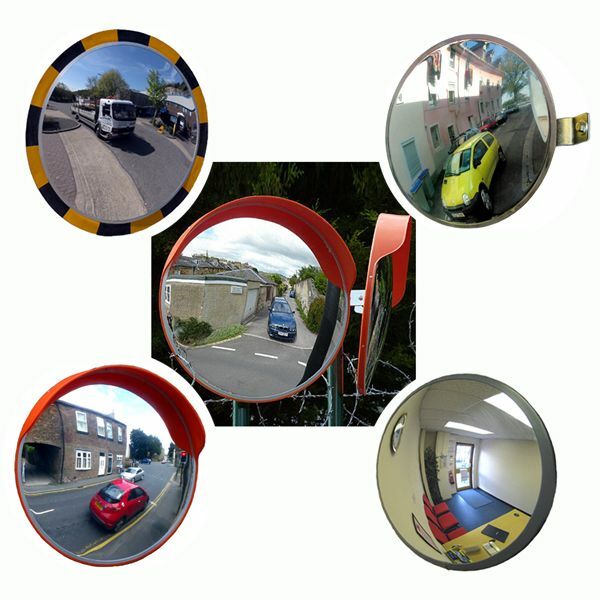 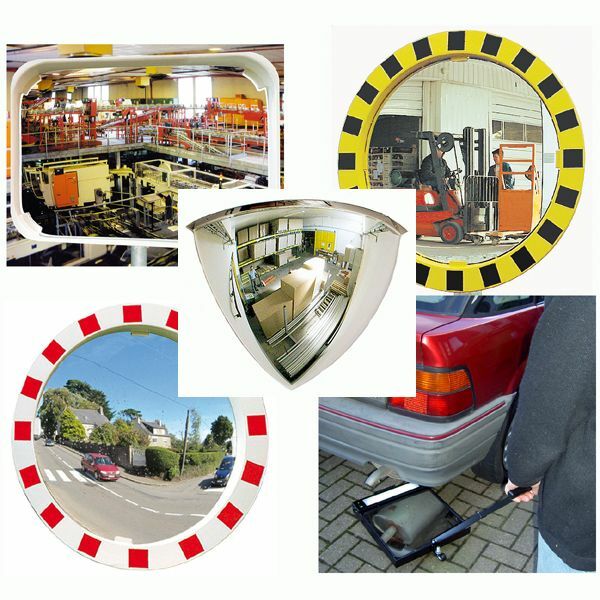 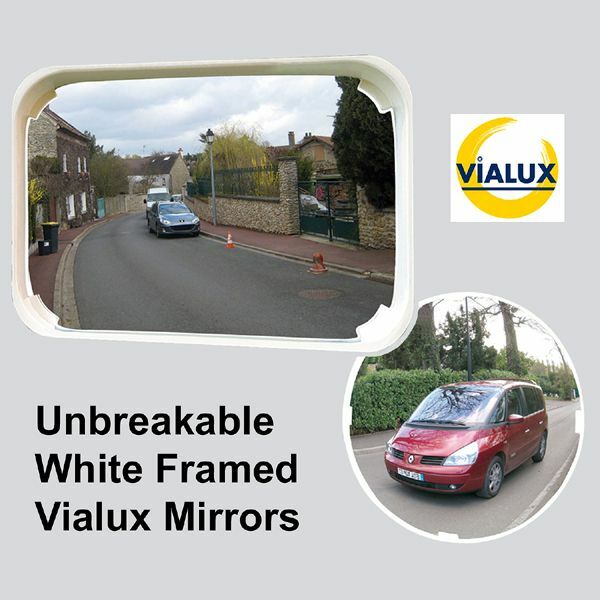 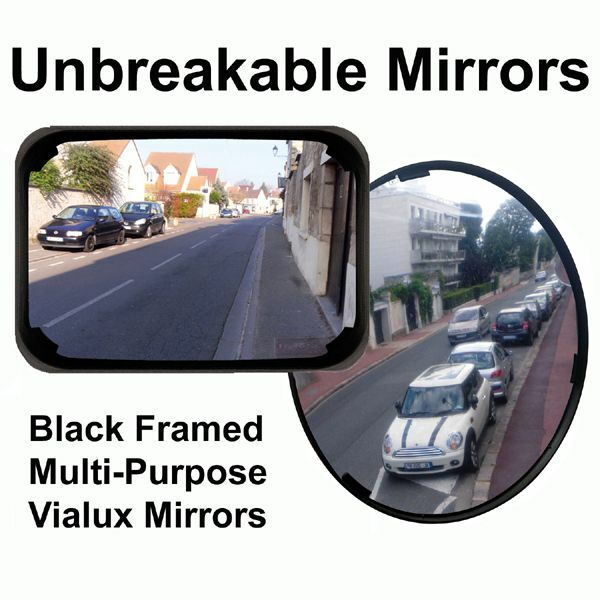 Our great value unbreakable Convex Mirrors include Safety & Security as well as Search and Inspection Mirrors! 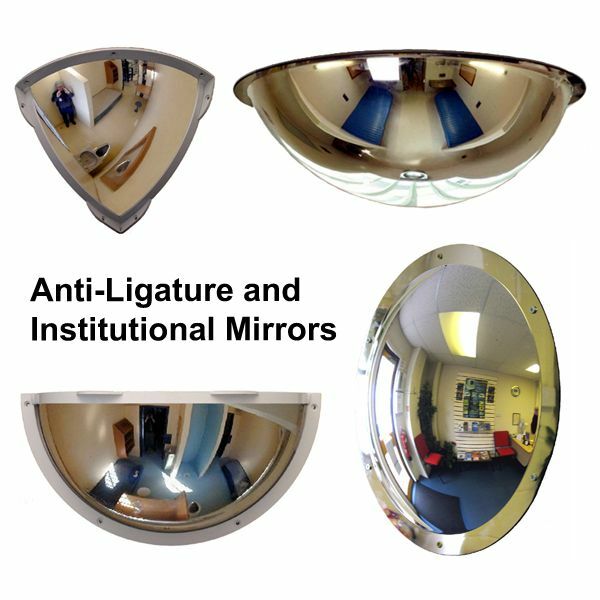 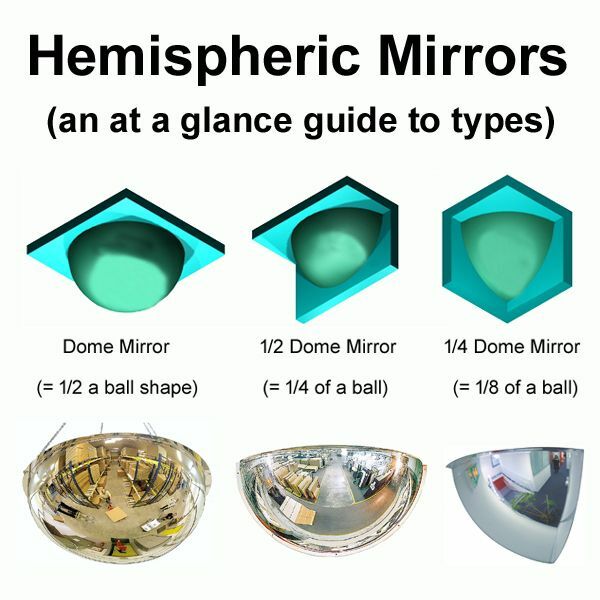 - these high quality units represent the very latest in convex mirror technology. 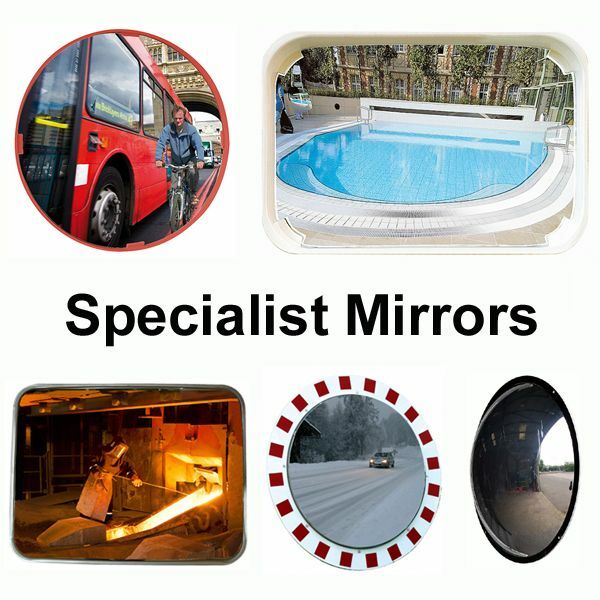 Manufactured from a special unbreakable polycarbonate type material, our convex mirrors offer crystal clear reflections and their thermal properties mean that they are less prone to frosting or condensation than other types of mirror surface. 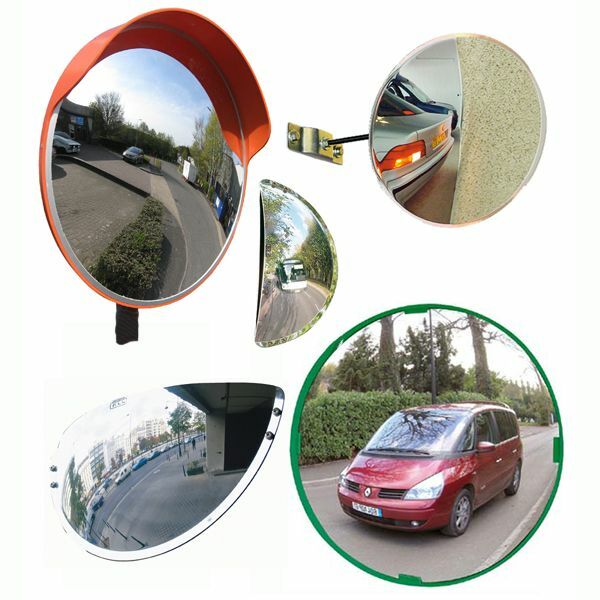 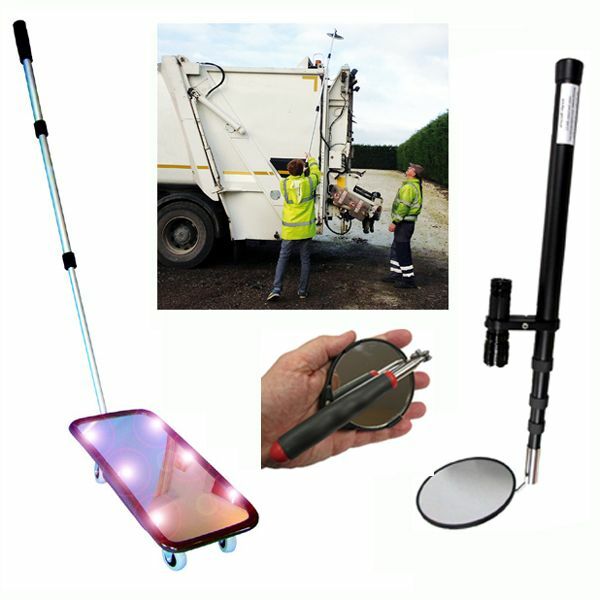 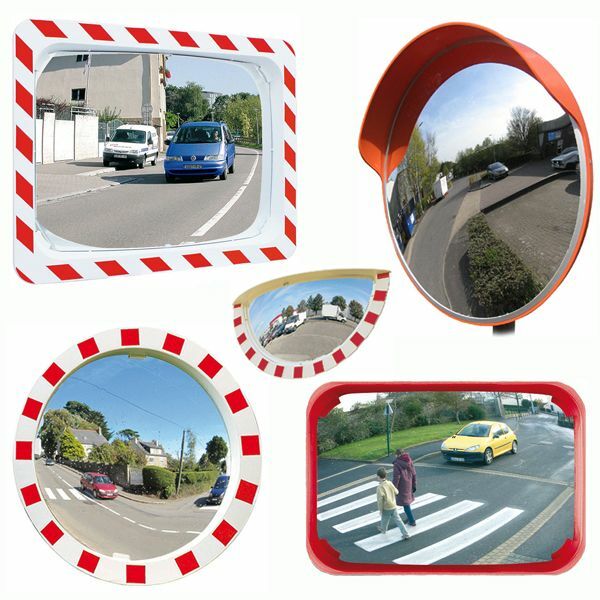 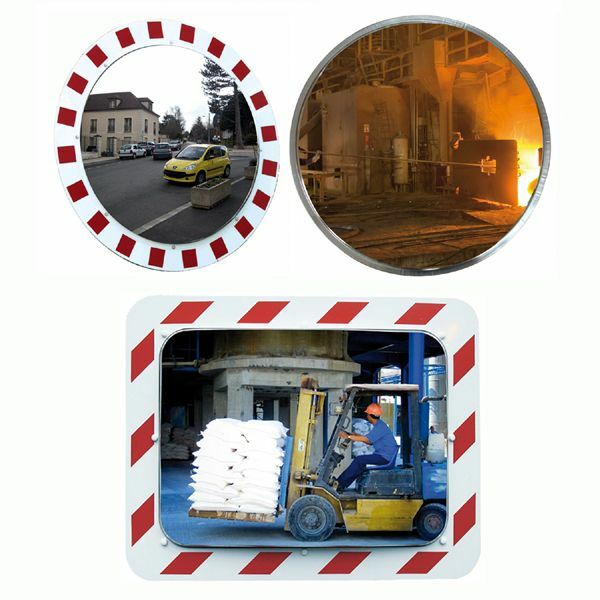 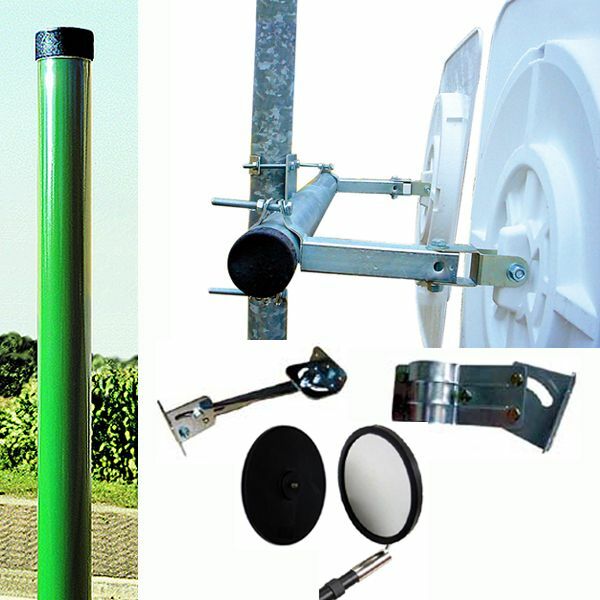 In fact, whatever type of security or safety mirror you need, you will find it here ...and at a great price! 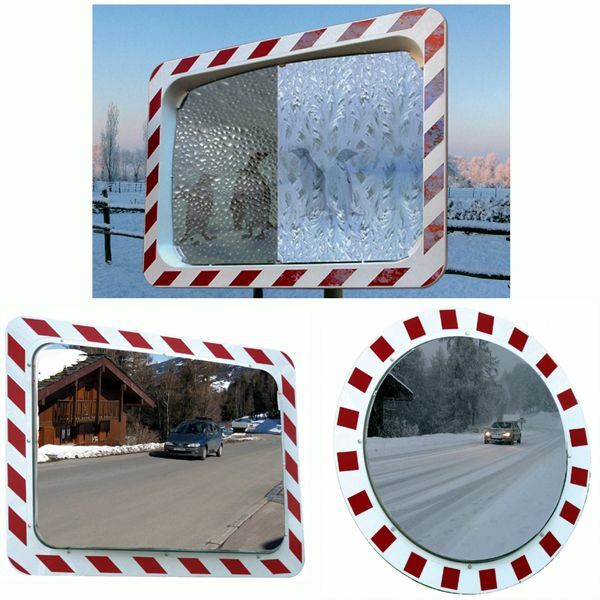 ... Can`t see what you are looking for? 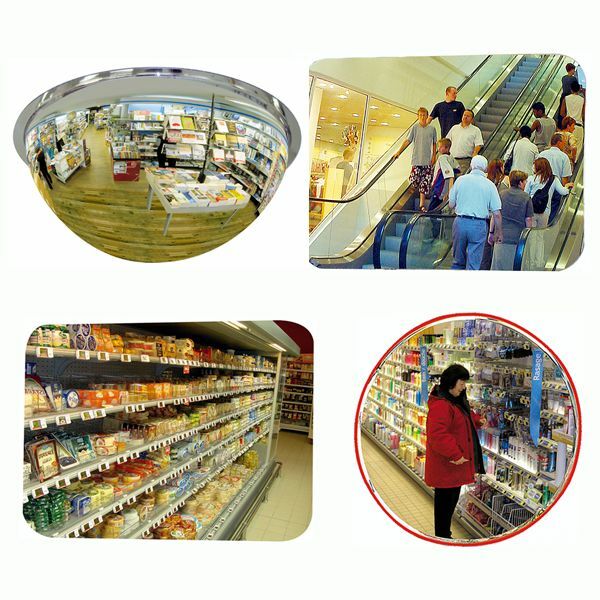 Need help with your selection?